When Louisiana Elefante's granny wakes her up in the middle of the night to tell her that the day of reckoning has arrived and they have to leave home immediately, Louisiana isn't overly worried. After all, Granny has many middle-of-the-night ideas. But this time, things are different. This time, Granny intends for them never to return. Separated from her best friends, Raymie and Beverly, Louisiana struggles to oppose the winds of fate (and Granny) and find a way home. 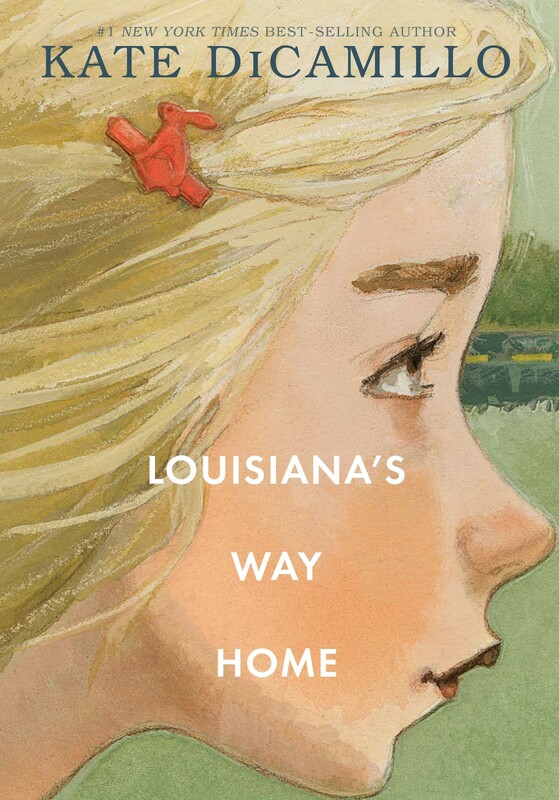 But as Louisiana's life becomes entwined with the lives of the people of a small Georgia town — including a surly motel owner, a walrus-like minister, and a mysterious boy with a crow on his shoulder — she starts to worry that she is destined only for good-byes. (Which could be due to the curse on Louisiana's and Granny's heads. But that is a story for another time.) 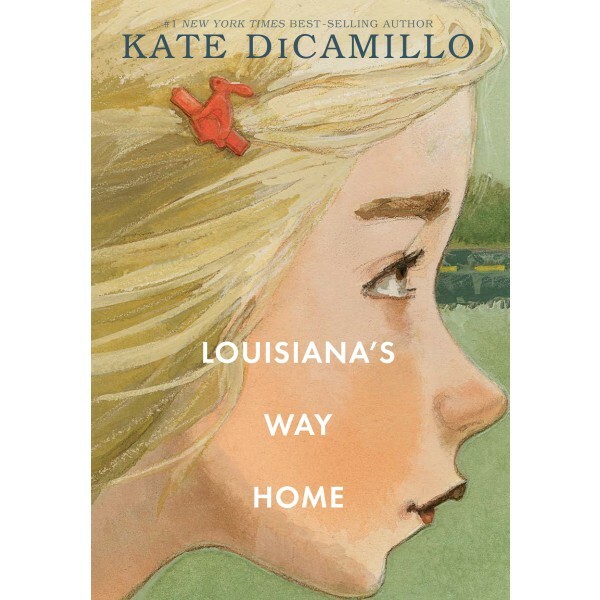 From two-time Newbery Medalist Kate DiCamillo comes a story of discovering who you are — and deciding who you want to be, featuring one of the characters she introduced in Raymie Nightingale.